Let Nourish for Caregivers support your mission and goals of addressing the psychosocial and spiritual needs of family caregivers and benefit from the many ways Nourish engages caregivers to more effectively partner with you in the care of their loved ones. The Nourish program provides you with all of the tools and resources to offer practical, emotional and spiritual support to family members caring for an aging, chronically ill or special needs loved one. Build a culture of caring and facilitate the creation of connected communities to support family caregivers. Let Nourish be a distinguishable way of saying, "We care". As care transitions from facility to community and to the home, Nourish is designed to keep you and the family caregiver connected at each point along the way, ensuring continuous support, education and communication. 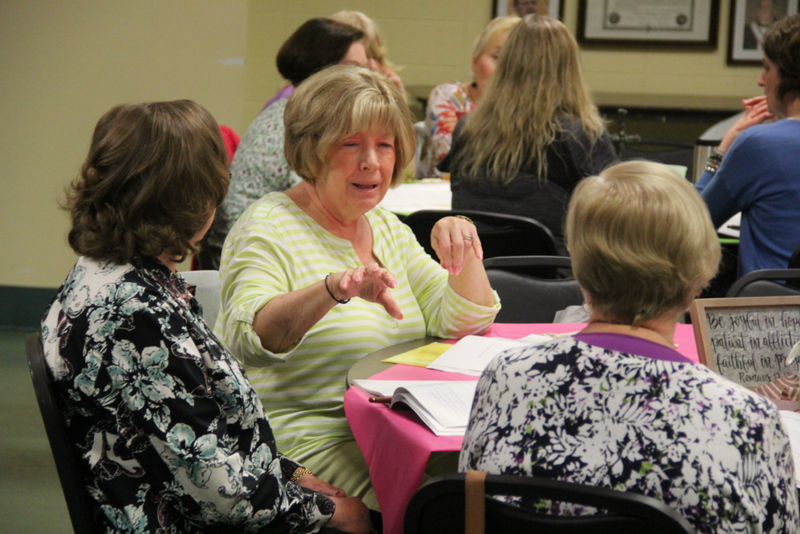 Providing powerful coping and resiliency skills, the family caregiver will begin to see that every day is a fresh start to find balance, trust God and be nourished. Based on clinical/research studies, as well as years of listening to and understanding the myriad of impacts caregiving has on an individual, Nourish addresses the most important and commonly reported needs of family caregivers. 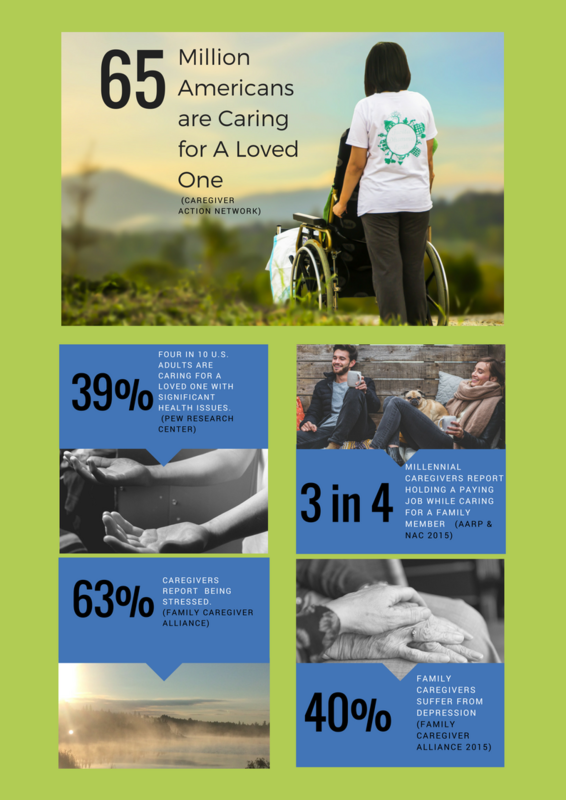 The evidence clearly points to the staggering impacts of caregiving on a person's physical, emotional and spiritual health and their ability to effectively care for their loved one. And, this problem is only going to worsen with the burden of population aging and shrinking healthcare workforces. Nourish for Caregivers stands alone in providing an integrative solution to this problem. Studies conducted by the Pew Research Center and Family Caregiver Alliance reported faith to be "very important" to caregivers. The National Institutes of Health reports spirituality and faith are key components of deriving meaning in caregiving. Evidence also shows that caring for the caregiver in these ways, results in their loved one receiving higher quality care and the caregiver becoming a more effective partner to healthcare providers in managing their loved one's care. Simply click the button to the right, provide us your contact information and we will get back to you as soon as possible.